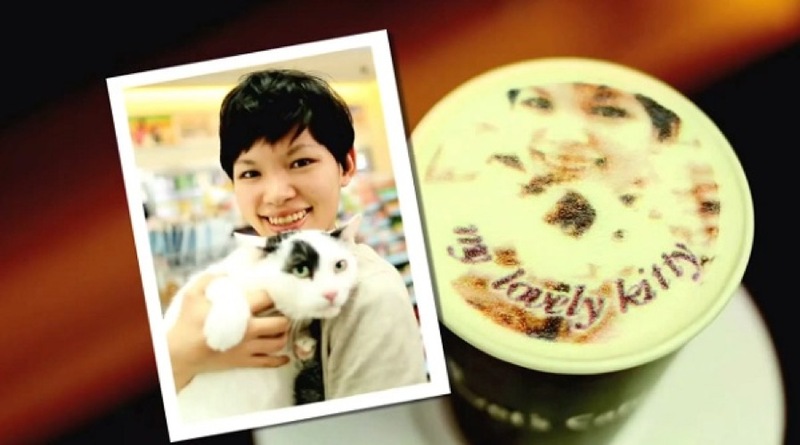 A coffee chain in Taiwan is taking latte art to new heights by adding color and text—and customers' faces. It seems that latte art is currently experiencing a renaissance with creations going beyond the scope of the usual swirly hearts and leaves. A barista in Japan has literally taken latte art to another dimension with his amazing 3-D creations, while another has mastered latte portraits of everyone from Batman to Jimi Hendrix. 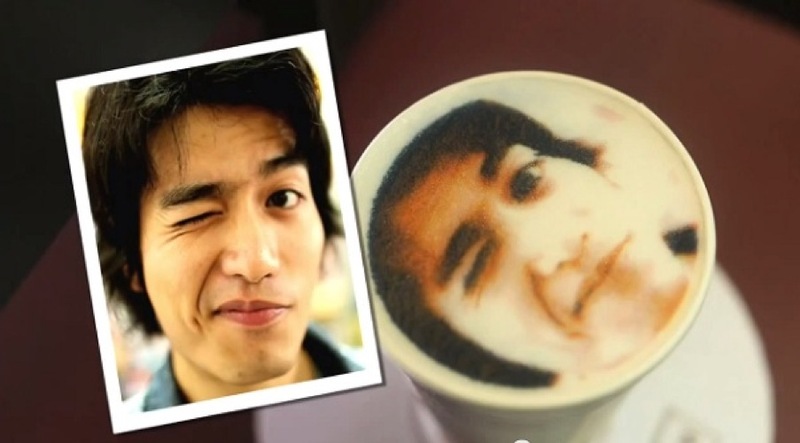 With SXSW came the introduction of a robotic machine that can print pictures on your favorite cup of coffee. Let’s Café, a coffee chain in Taiwan, is taking the latte art game to new heights by adding color and text. As part of a gimmick to attract customers from larger chains to their stores, Let’s Café is serving customers cups of coffee with their face “printed” onto the beverage. 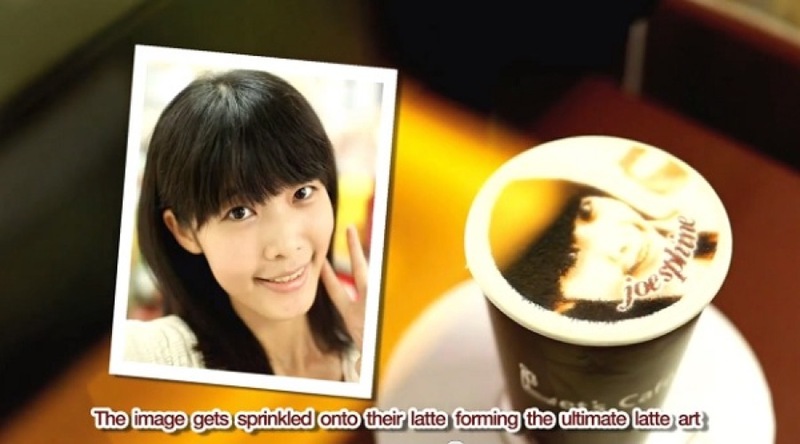 Thanks to a special coffee printer, customers upload their #selfie of choice via their cell phone to the machine, and the printer will produce their likeness on the drink using cocoa powder. While this is actually incredibly weird and creepy, the café gets props for introducing a new method to clear up coffee order confusion. There’s no mistaking which cup is actually yours. Furthermore, for people such as myself with not-so-common names, it saves us from having baristas slaughter spellings or just give up entirely .